What Does The Legacy Of 'Soul Train' Mean To 'American Soul' Cast? Don Cornelius shifted the culture for Black music, dancers and entertainment, the cast told ESSENCE on the red carpet earlier this week. 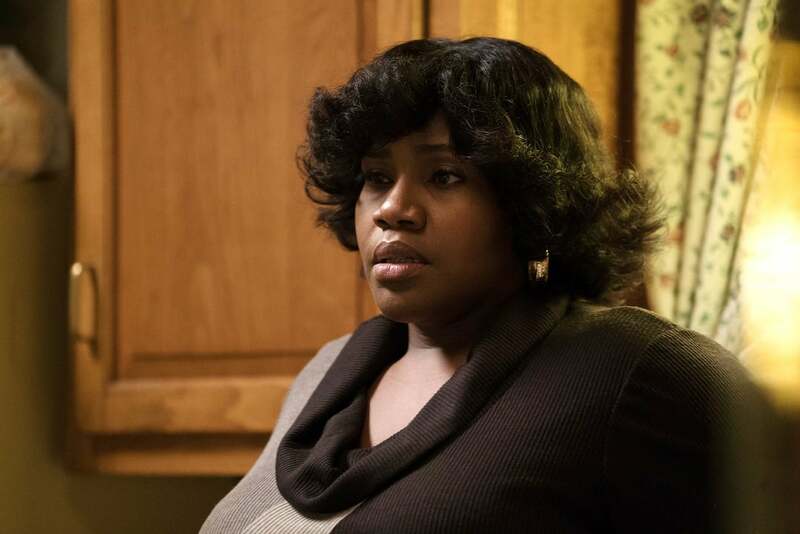 BET is out here wishing us love, peace and soullll with their latest scripted drama, American Soul. This new series not only details how Soul Train changed Black culture, but it also digs into the mind of the man who started it all, Don Cornelius. ESSENCE attended the New York City red carpet premiere of American Soul, and asked Don Cornelius’ son and the rest of the cast to share their thoughts on the legacy of Soul Train. “They’ve given us real, raw, good, bad, ugly and different of their lives and said tell the world about our dad, tell the world about my former husband,” she added. 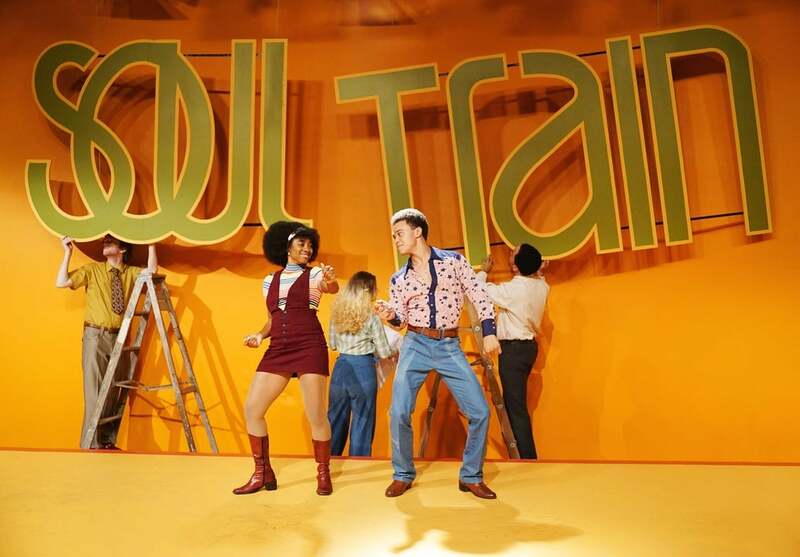 Check out what the rest of the American Soul cast had to say about the legacy of Soul Train before the series premiered on BET Tuesday.